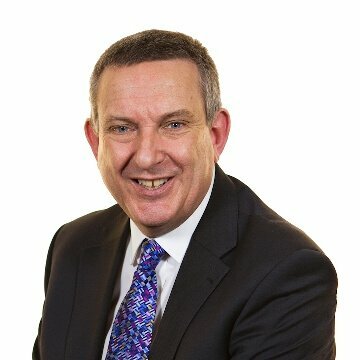 Bob joined Cumberland Business in March 2012 having spent the past 30 years in Commercial Banking supporting SMEs and property investors/developers around London and the South East of England. Bob is married with 3 children. Peter joined the Cumberland Business team at the Cumberland in 2004 having previously worked for HSBC for almost 30 years. He worked in a number of cities in the North of England before settling in Cumbria with his family over 20 years ago. 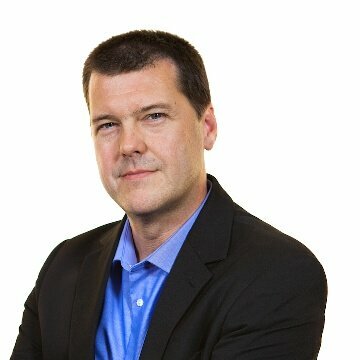 Most of Peter's career has been spent lending money to a wide range of businesses. 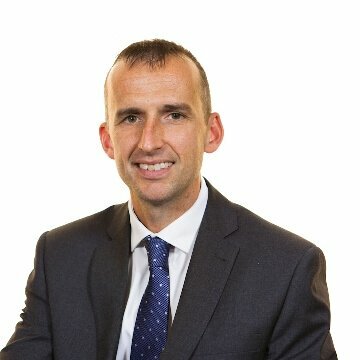 Born in 1976, Grant began as a Trainee in our estate agents in Carlisle before transferring to our branch network. Following this Grant was an Investment Interviewer and then a Qualified Mortgage Advisor in our Fisher Street branch in Carlisle. Grant then progressed to Assistant Branch Manager at our English Street branch and the Manager for our Brampton and Kingstown Branches. He is currently a Senior Business Lending Manager for Cumberland Business, the commercial arm of the Society. Rachael joined Cumberland Business in 2017 as a Senior Lending Manager after 20 years working for HSBC in both retail and commercial banking. David joined the Society straight from school in 1983. 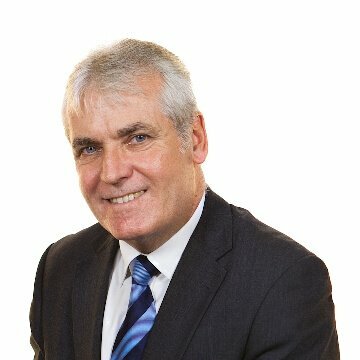 He has undertaken a variety of roles within the Society, including Branch Manager at Ambleside and Windermere branches. He joined Cumberland Business in 1998. Paul joined the Society in 2008 after more than 30 years working for High Street Banks in both Retail and Business Banking positions. Since joining the Society Paul has also worked in various Branch Manager roles before taking up his current position in Cumberland Business. Born in 1977, Lee began as a Trainee in our Marketing department before transferring to our branch network. 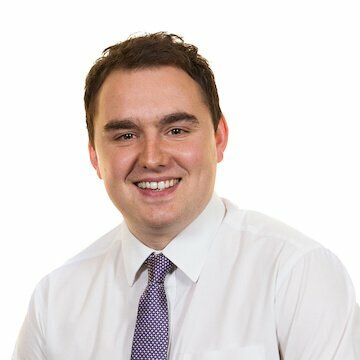 Lee has been an Investment Interviewer, Qualified Mortgage Advisor and also an Assistant Branch Manager before progressing to Office Manager at our Kendal Branch and then progressing on to Branch Manager at our Barrow and Ulverston and Penrith and Appleby Branches. He is currently a Business Lending Manager for Cumberland Business, the commercial arm of the Society. Linda joined the Cumberland Business team at the Cumberland in 2007 having previously worked as a Customer Service Team Leader. Most of Linda's career has been spent dealing with business customers in a variety of industries. 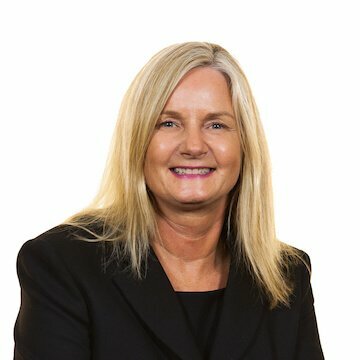 Mandy joined Cumberland Business in 2015, having previously worked for RBS/Nat West and HSBC for many years in Cumbria & North Lancs in both retail and commercial banking roles. 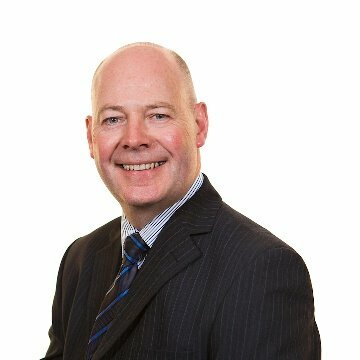 Chris joined the society in 2016 having previously worked for the RBS group for 11 years in a number of roles, most recently Branch Manager at Lancaster Branch. 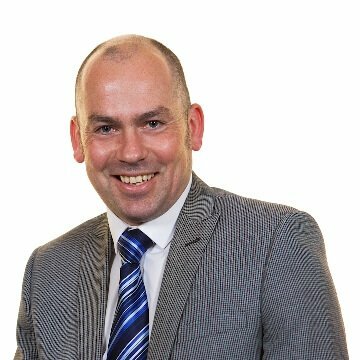 Prior to that Chris was a Business Manager for Natwest in the Cumbria area dealing with a broad portfolio of commercial clients. Kerrie joined the Society in 2010 as part of the Cumberland Business team after graduating from the University of Chester with a degree in Business Studies. She currently works as a Lending Support Officer dealing with new lending enquiries, mortgage application processing and liaises on a day-to-day basis with the Society’s customers, introducers, valuers and Solicitors. Kerrie has also gained a Certificate in Business Banking & Conduct qualification whilst working at the Society. Graeme joined the Society in 2010 spending 4 years in the Society’s accounts department before moving to Cumberland Business in 2014. He currently works as a Lending Support Officer dealing with new lending enquiries, mortgage application processing and liaises on a day-to-day basis with the Society’s customers, introducers, valuers and Solicitors. Graeme has also gained a Certificate in Business Banking & Conduct qualification whilst working at the Society.